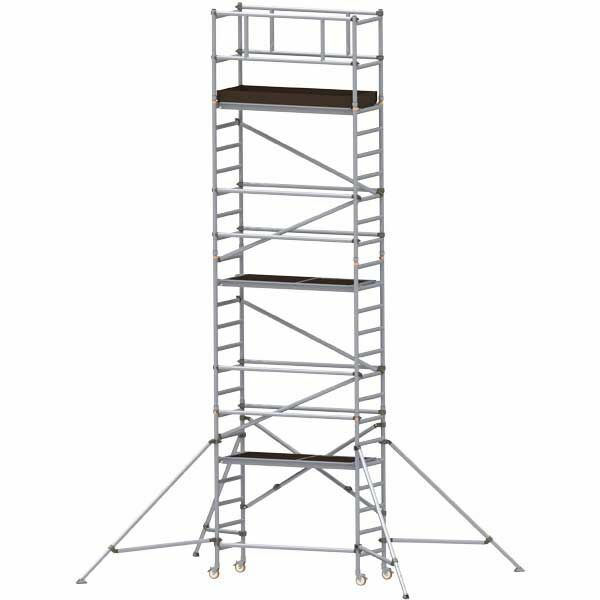 The GDA300 mobile scaffolding tower is the best solution for tradespeople who need fast, safe and easy access. 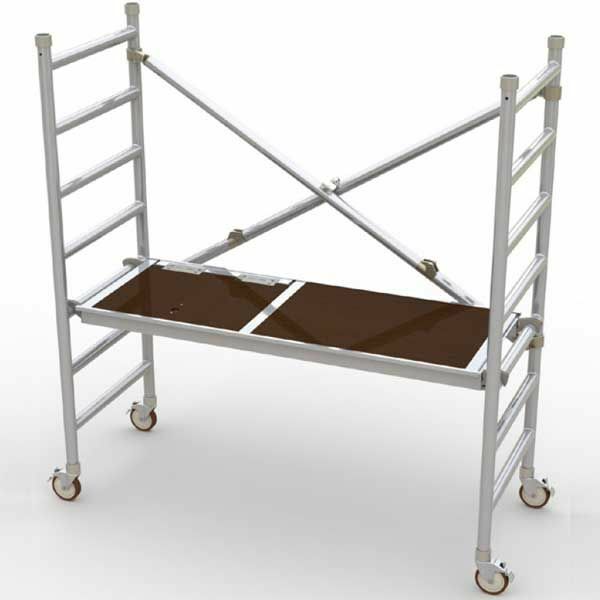 The GDA300 is manufactured using 2" aluminium tubing which makes it robust, strong & long lasting. 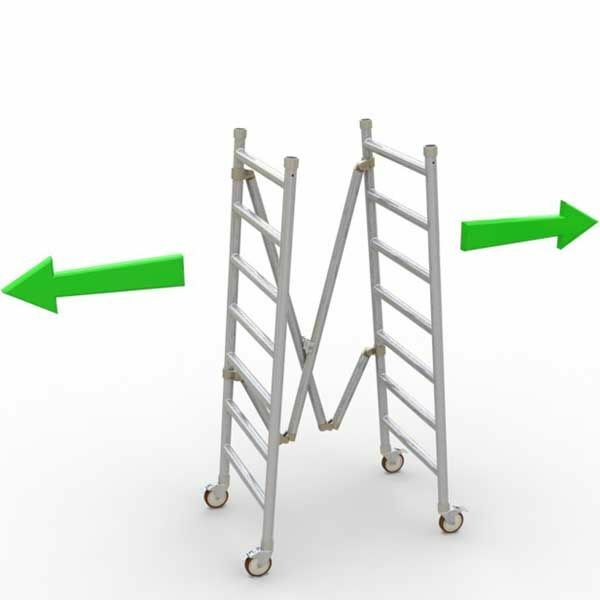 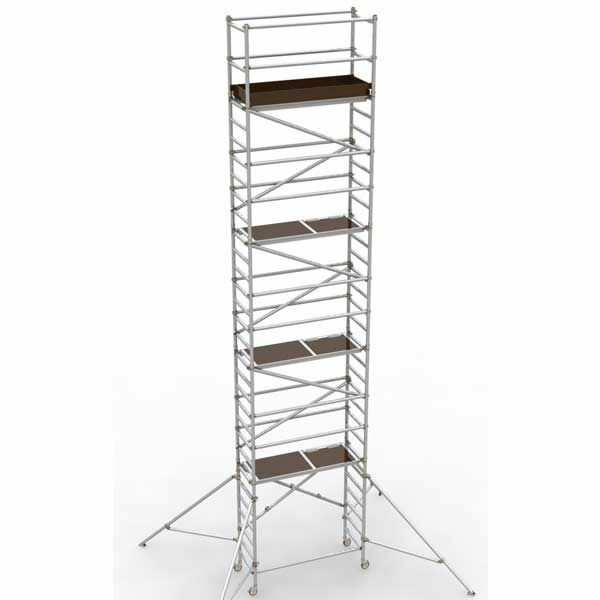 The GDA300 scaffold tower can be built and moved to any area of a site fast and easily. 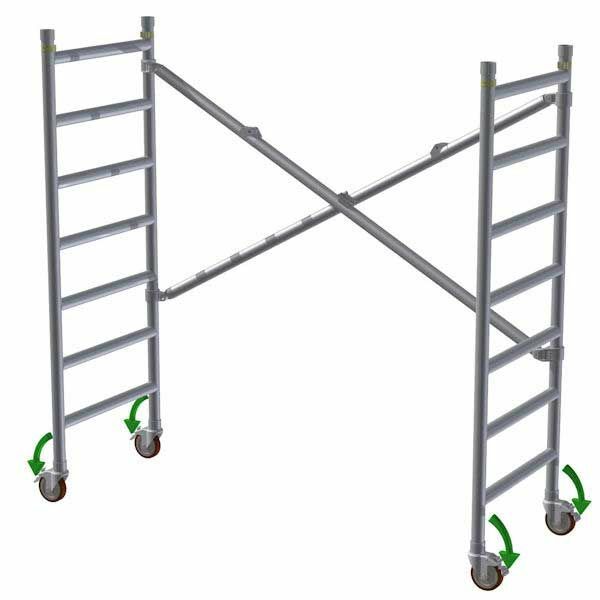 In fact it was designed to roll through doorways with a width of just 677mm. 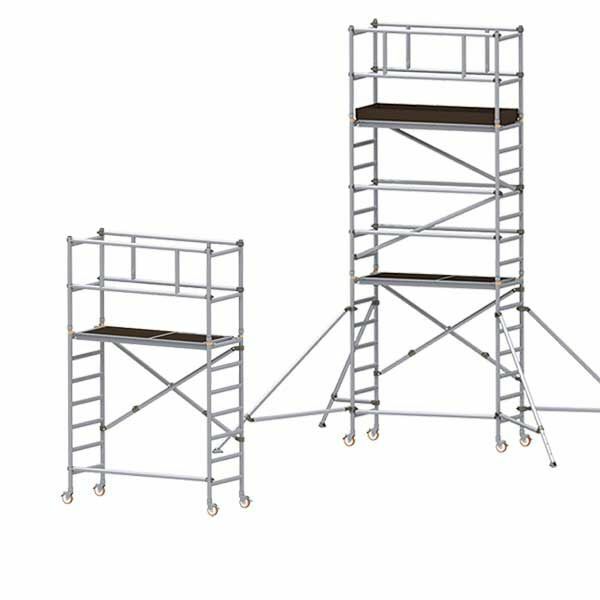 The GDA300 mobile scaffold tower allows you to work at heights up to 9.1m. 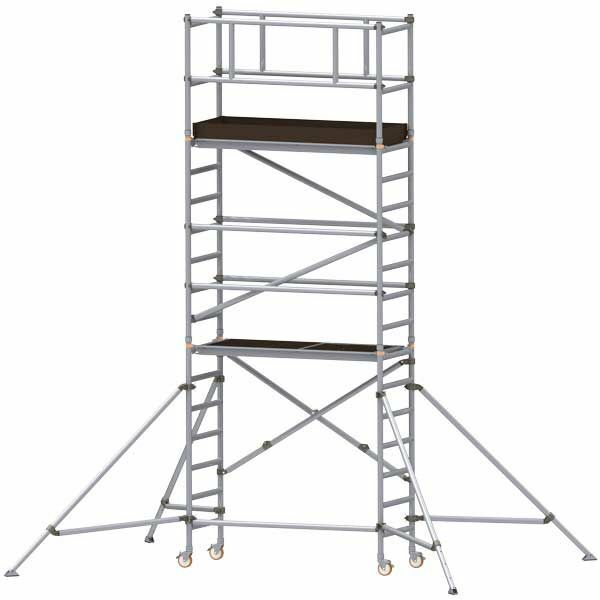 This scaffold tower can be assembled in a matter of minutes and fits into a van when disassembled as the longest part is only 1.9m. 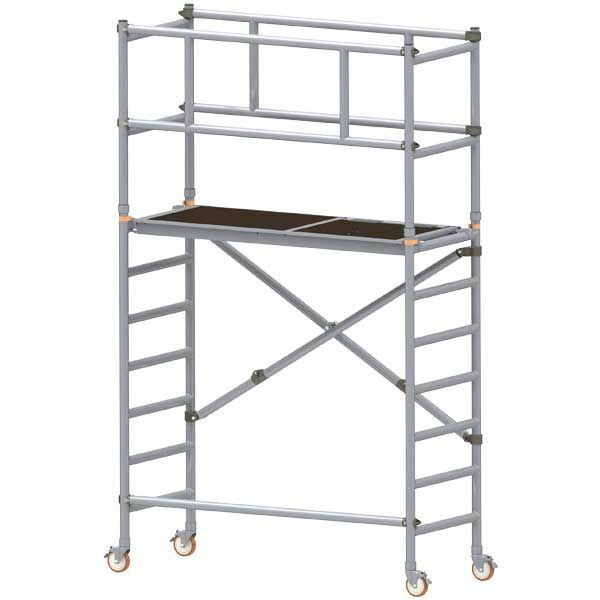 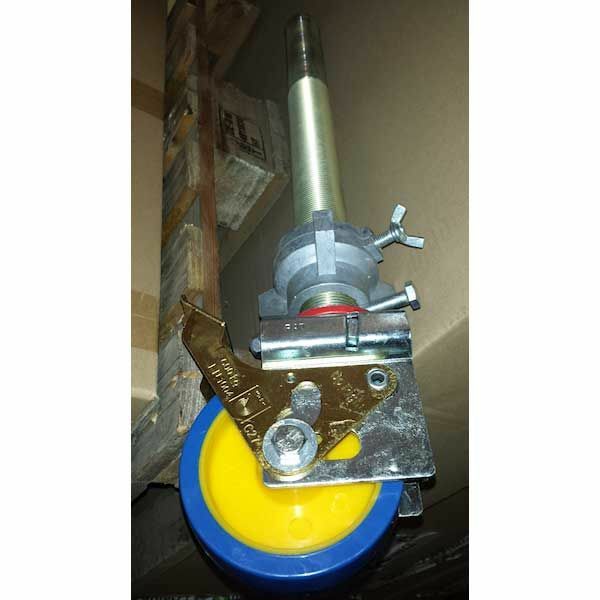 Fast, lightweight, strong and designed for all types of low level maintenance work. 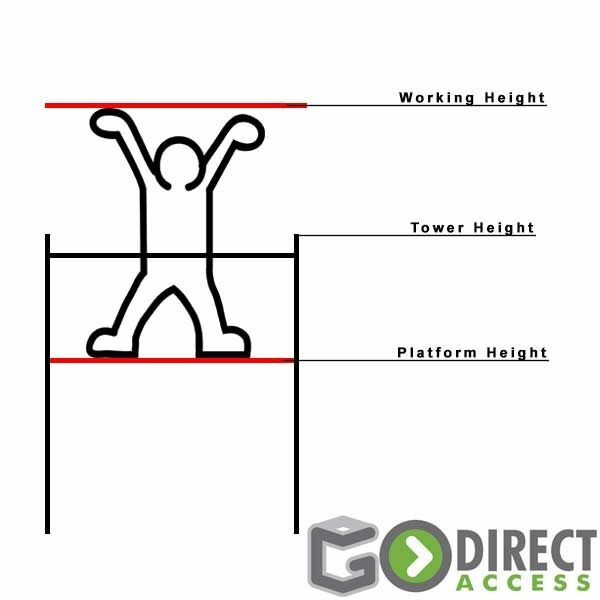 The GDA300 is compact, highly versatile, and ready to use in minutes.